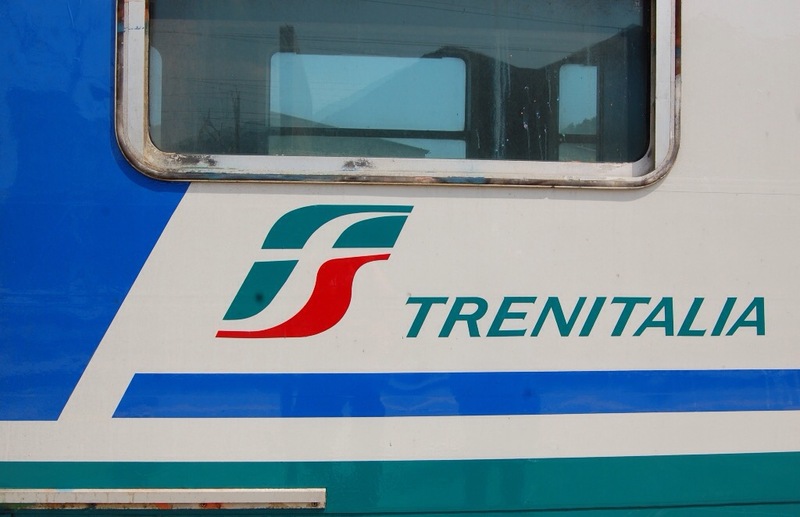 On June 12, 2015, two TrenItalia employees were brutally assaulted after a controller requested to see tickets onboard a Trenord train near Milan. The attack has put TrenItalia workers in a state of alarm. 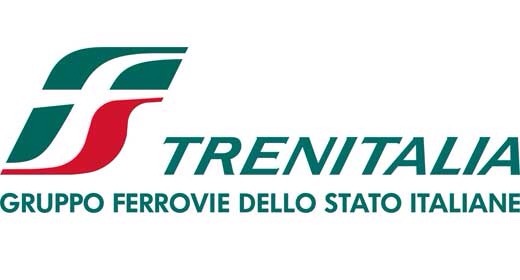 In protest, TrenItalia employees will be on strike from 9am to 5pm on June 16, 2015, requesting more police presence as well as other safety measures on trains. As required by Italian law, minimal service will be in effect during the strike. The Freccie (Italy’s premier, high-speed trains) will be unaffected. For tips on what to do during an Italian railway strike, see my previous post here. For specific details on this planned strike, visit the official TrenItalia website.